Dance Theatre of Harlem, The International Association of Blacks in Dance (IABD), and Dance/USA announced The Equity Project: Increasing the Presence of Blacks in Ballet, a three-year partnership program to support the advancement of racial equity in professional ballet companies. 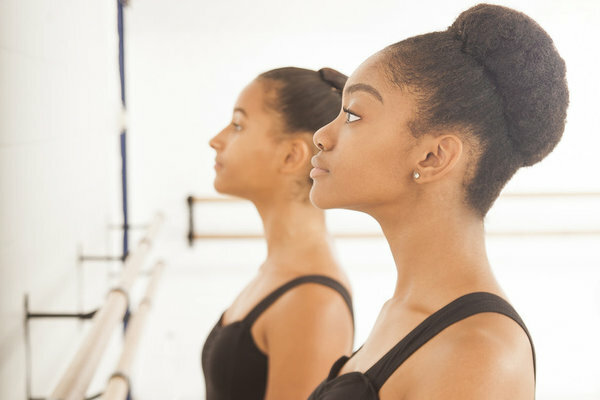 The Equity Project: Increasing the Presence of Blacks in Ballet brings together a cohort of artistic and executive leaders from 21 large budget, professional ballet organizations for in-person meetings and coaching, with the purpose of increasing the presence of blacks in ballet in all areas of the industry. The ballet organizations confirmed to participate in the three -year program are: American Ballet Theatre, Atlanta Ballet, Ballet Austin, Ballet Memphis, Boston Ballet, Charlotte Ballet, Cincinnati Ballet, Dance Theatre of Harlem, Miami City Ballet, Nashville Ballet, National Ballet of Canada, New York City Ballet, Oregon Ballet Theatre, Pacific Northwest Ballet, Pennsylvania Ballet, Pittsburgh Ballet Theatre, Richmond Ballet, San Francisco Ballet, School of American Ballet, Texas Ballet Theater, and The Joffrey Ballet. Read the full press release on The International Association of Blacks in Dance's website. Read the related article on Dance Magazine. Photo by Joseph Rodman, Courtesy DTH.